LEXINGTON, Ky. (Feb. 19, 2019) — The next director of the John R. Gaines Center for the Humanities has been named by the University of Kentucky Division of Student and Academic Life subject to approval by the Board of Trustees. If approved, the William L. Matthews Jr. Professor of Law and former director of UK’s African American and Africana Studies Program, Melynda J. Price, will take over the directorship and the position of John R. Gaines Endowed Chair in the Humanities. Her appointment is historic in that she will become the first woman and African American to lead the center. The Gaines Center, established in 1986, functions as a laboratory for imaginative and innovative education and is dedicated to cultivating an appreciation of the humanities in UK students and faculty. This is primarily accomplished through the awarding of student fellowships and by offering numerous symposia, seminars and lectures aimed at promoting dialogue, intellectual exploration and partnerships among campus, Bluegrass and Commonwealth communities. Gaines Fellows are selected from across the UK student population (from any major) based on outstanding academic performance, a demonstrated ability to conduct independent research and a desire to enhance understanding of the human condition. Gaines Fellows complete a jury project in their junior year aimed at community improvement (on campus, in Lexington, or in the larger world). As seniors, fellows complete a major independent study under the direction of a faculty committee. In her role as director, Price will provide oversight, direction and intellectual leadership to the center’s numerous activities, as well as supervision of the Gaines Fellows’ jury projects. ​Price joined the UK College of Law as an assistant professor in the fall of 2006 after completing a doctorate in political science at University of Michigan. She also serves on the faculty of UK College of Arts and Science’s African American and Africana Studies Program and Department of Gender and Women’s Studies. In addition to her degree in political science, Price also holds a juris doctor from the University of Texas School of Law. She completed her undergraduate studies in physics at Prairie View A&M University. Price’s research focuses on race, gender and citizenship, the politics of punishment and the role of law in the politics of race and ethnicity in the U.S. and at its borders. In 2008, she was awarded a Ford Foundation Diversity Postdoctoral Fellowship. 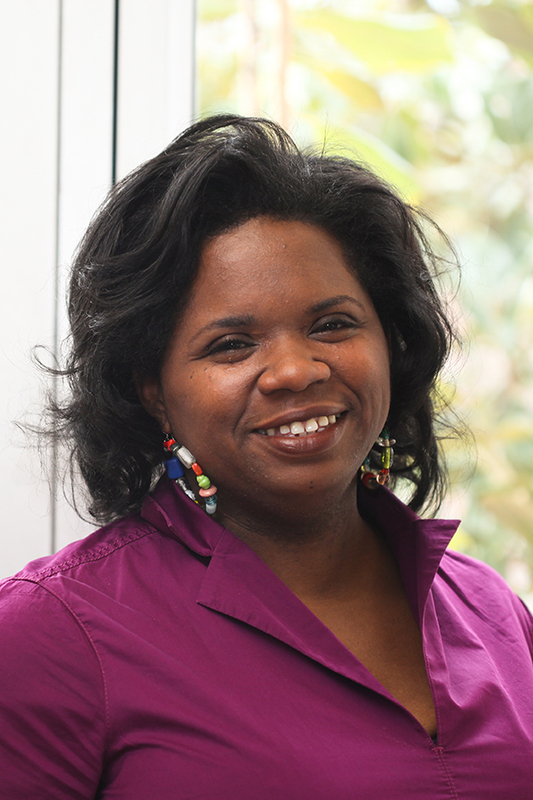 Price is the author of “At the Cross: Race, Religion and Citizenship in the Politics of the Death Penalty.” Her work has been published in both peer-reviewed social science and law journals, newspapers and literary journals.